The Bar Library provides an enquiry and information service, together with a world-class collection of books, journals and electronic resources. 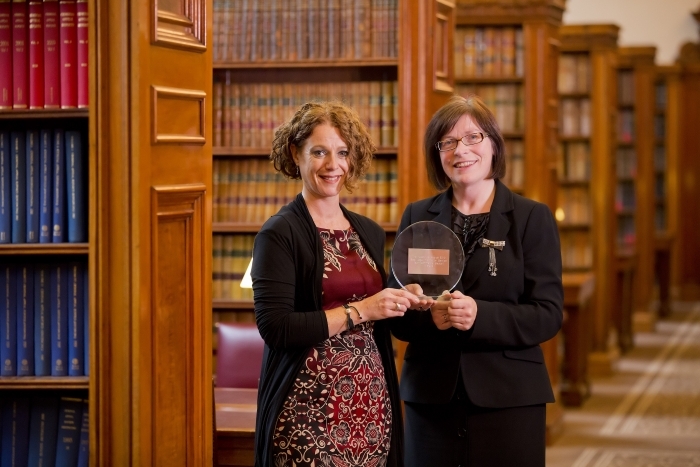 Recognised for its service and quality, the Bar Library was awarded the prestigious LexisLibrary Award in 2016 for Best Information Service, UK and Ireland. 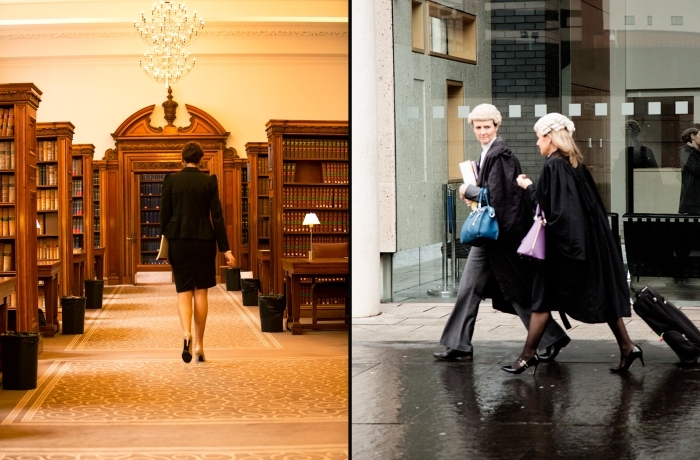 With access to unrivalled legal information resources and services, members of the Bar Library deliver excellence, quality and expertise to clients and the Court. 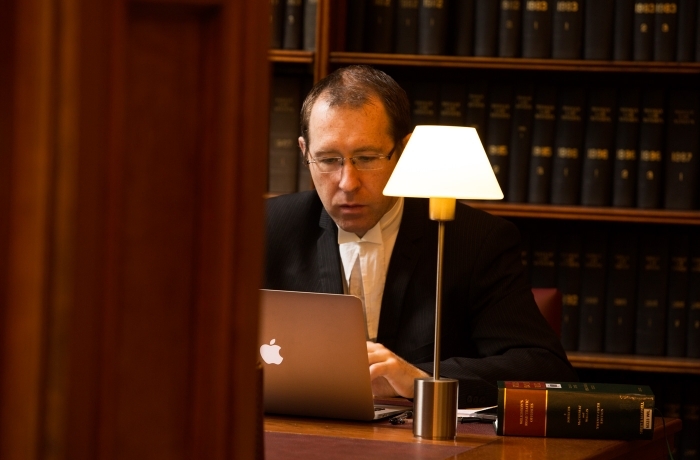 The Library and Information Service is only available to Barristers who annually subscribe to be members of the Bar Library. Each member has access to the most up to date, authoritative law online through the LexisNexis platform, Westlaw UK and Jordans Family Law Online. The Bar Library operates and maintains OLIB, its own, unique web based database of Northern Ireland law, with abstracted case law and legislation updated daily. With over 60,000 titles, the hard copy collection contains all Northern Ireland legislation, UK primary legislation and a variety of Irish and European legislation. The collection also includes law reports, textbooks and journals, covering all practice areas. The Bar Library operates an enquiry and research service with trained legal information staff to assist members with requests. The Bar Library routinely distributes relevant practice information to members with all case law, journals, legislation, practice directions and lecture notes indexed, abstracted and published on OLIB. The Bar Library Authority Gathering Service enables Bar Library members to manage their authorities and bundles for court efficiently. On submission of a list of authorities, staff will source, collate and deliver the law in compliance with strict practice guidance. The Bar Library is a corporate member of Queen’s University Library and the Linen Hall Library, providing borrowing and document delivery service benefits. 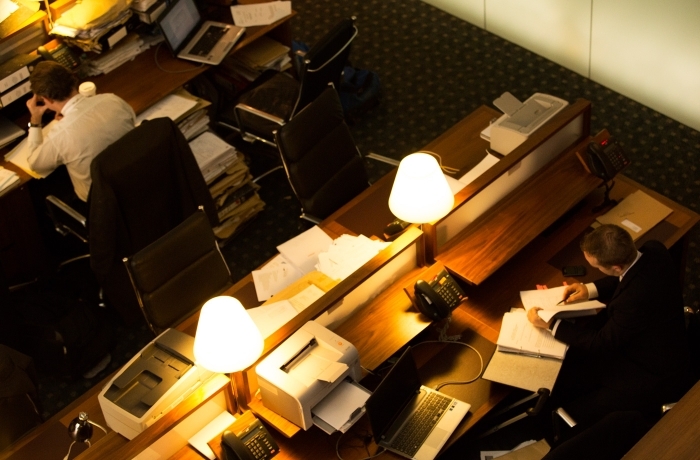 Copies of documents from a world wide range of libraries and commercial agencies can be sourced, ensuring that Bar Library members are never without key information.